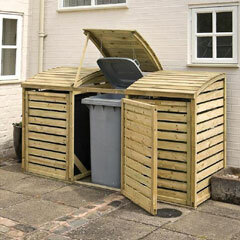 is perfect for hiding recycling boxes and prevents contents being blown away. 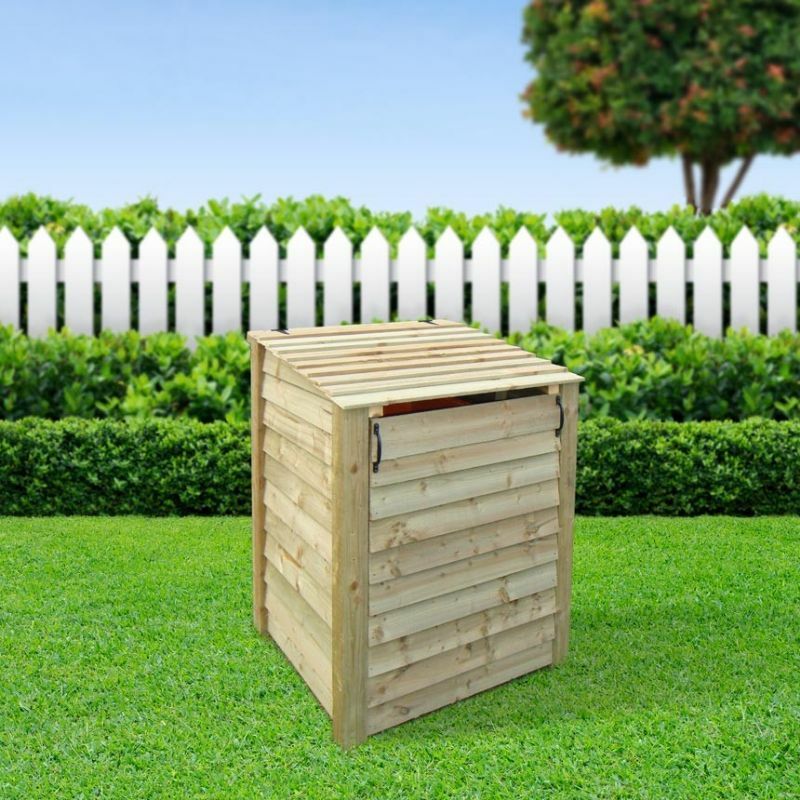 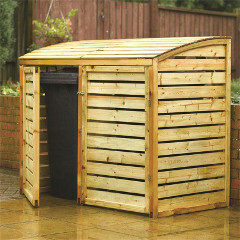 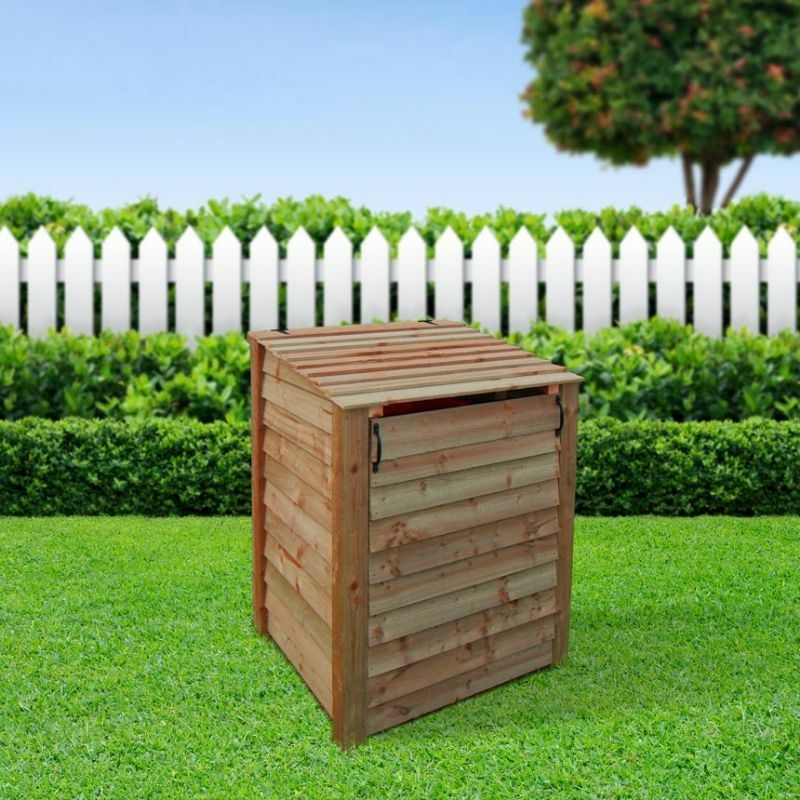 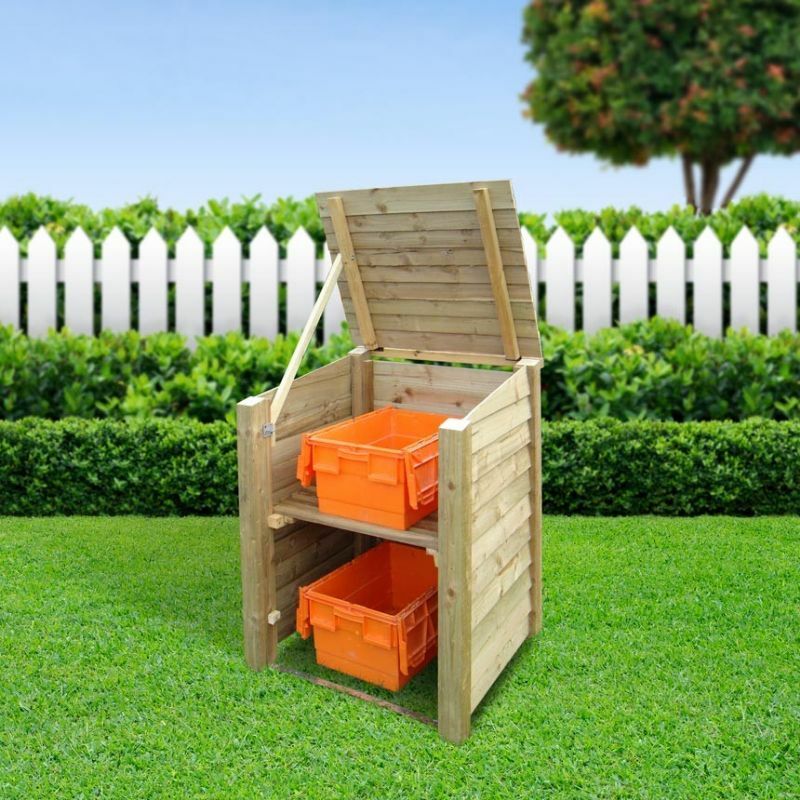 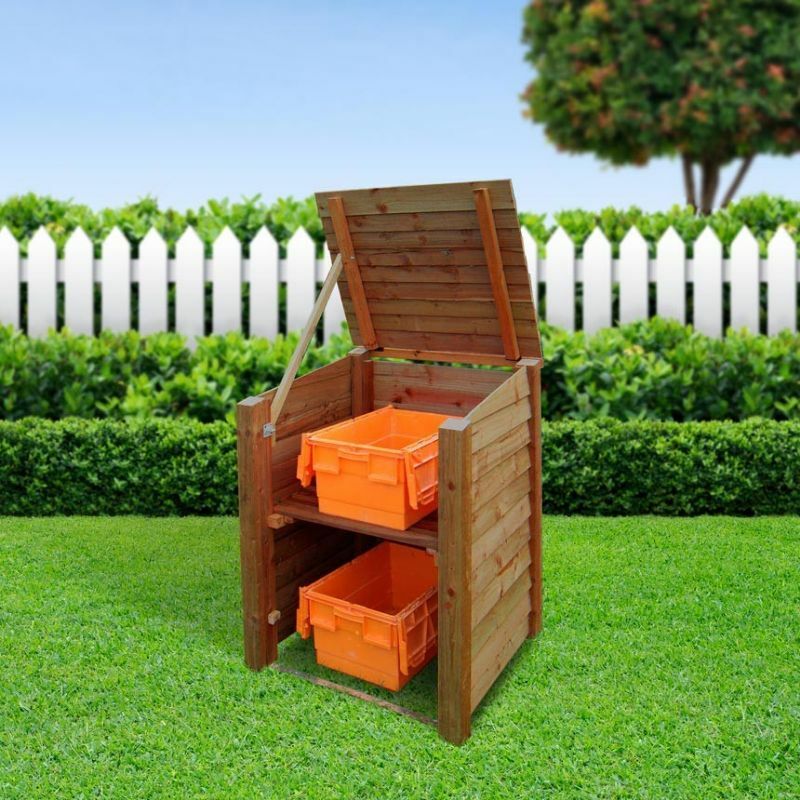 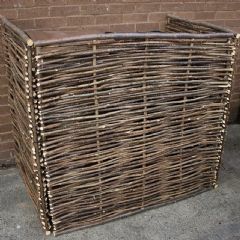 It is designed to be freestanding so can be placed anywhere in the garden without being secured to a wall or the ground. 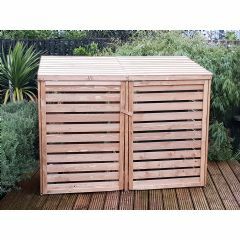 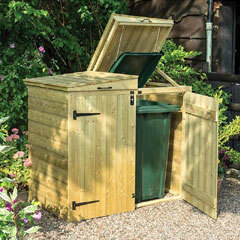 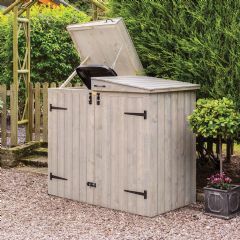 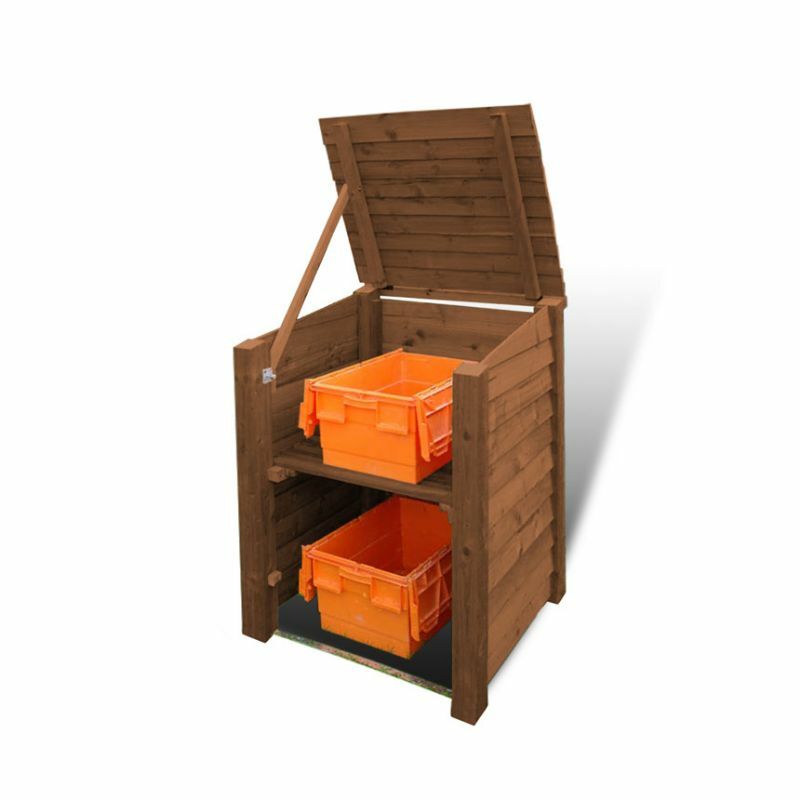 This Rutland County Morcott Single Recycling Storage Unit is perfect for hiding recycling boxes and prevents contents being blown away. 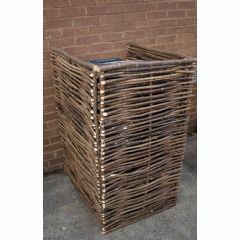 It is designed to be freestanding so can be placed anywhere in the garden without being secured to a wall or the ground.